Tequila Reposado, Tequila Añejo, Licores de Sabores, Licor de Damina, Licor de Vainilla, Extracto de Vainilla, Licor de Almendra y Membrillo. 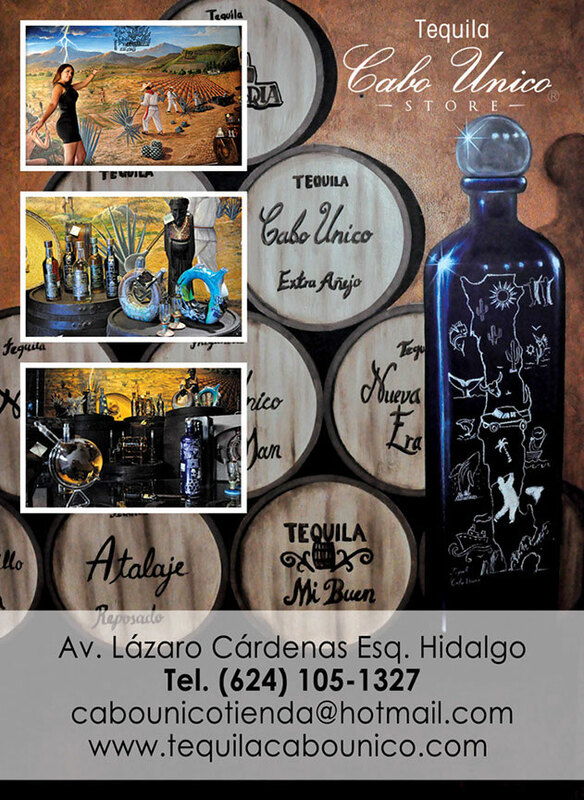 We are a company dedicated to the production and marketing of products proudly Mexican (Tequila, liqueurs and vanilla extract) where the essence, art, tradition and destiny reflect our reason for being. Backed by producer hacienda Tequila La Cofradía, which emerged in 1992. Production of 18,000 Liters per day and seventh exporter in the world. Located in Tequila, Jalisco, Mexico. CONTAINER: It is a product that is not obtained from a machine in thousands per hour, but a product made by hand, one by one, and therefore, unique and limited production. And to say handmade, it not only refers to the assembly of parts or materials, but to all the elements that together are the result of such ancient craft techniques as the history of our country, such as high temperature ceramic, molding clay and working with colors embodied by hand, thanks to the ability of our craftsmen, quality and meticulous attention to every detail in its preparation, it is uniform and nearly identical between devices of the same model, which seems to be series made by specialized machinery. PRODUCT: The tequila we offer is the tradition of growing agave, the first Mexicans, Mexican ethnicity. It took its name from it and It was worshiped as a gift from the gods, the “Mexicas” used agave spines as needles; from their leaves obtained fibers for textiles and papers, from the pulp and roots it gave them effective medical and cosmetic usages, but from its gut´s juice, cooked and fermented, holy nectar was only intended to priests, scholars and high-ranking warriors.The Modern depositaries of that veneration for the agave are the same farmers who patiently cared for the 8-10 years it takes to mature; distillers apply centuries-old techniques and scrupulous care to distill unmatchable tequila, and the demanding owner´s palates, in national and international legions appreciate its aroma and legendary flavor. 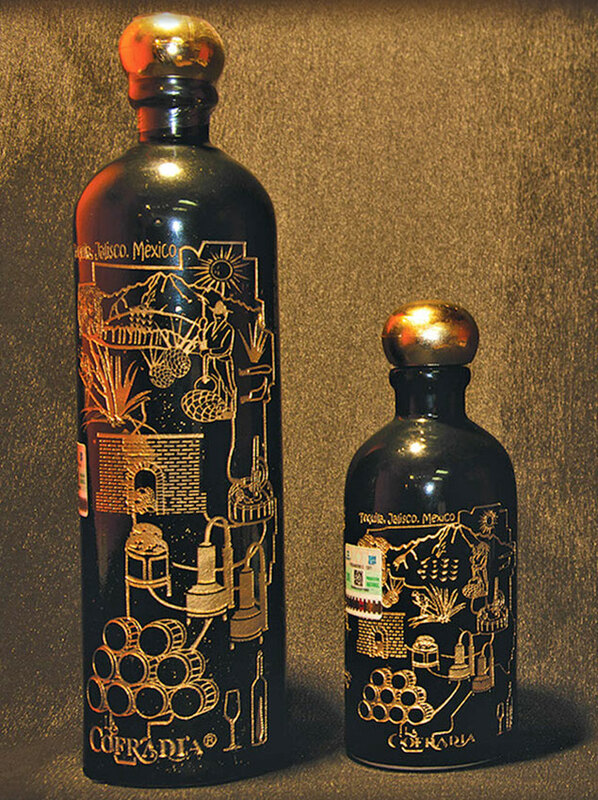 In 1974 it received the International recognition of the designation of origin; thereby acquired the real TEQUILA Nobility letter that placed it next to the cognac, etc. as exclusive source drinks. La Cofradia 1297, Col. Cofradia C.P. 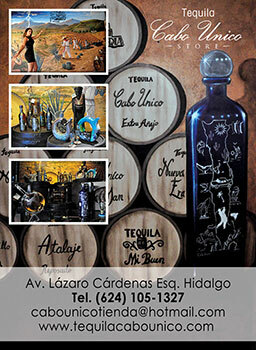 46400, Tequila, Jalisco Tel: 01-374-742-1418.